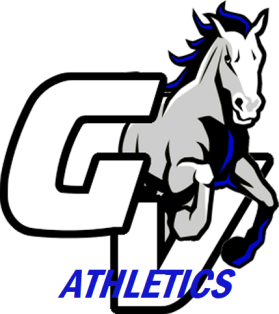 Grand Valley Local Schools Athletic Department is happy to announce that the 2018-2019 Winter Sports Schedules are now up and updated on the Grand Valley Local Schools Website. There are two different ways you can access the schedules. See directions below. Thank You and come out and cheer these student athletes to a victory!! - From this screen you will see the words "Varsity Football and a drop down menu arrow to the right. Click on the drop down arrow and select the sport you are looking for.